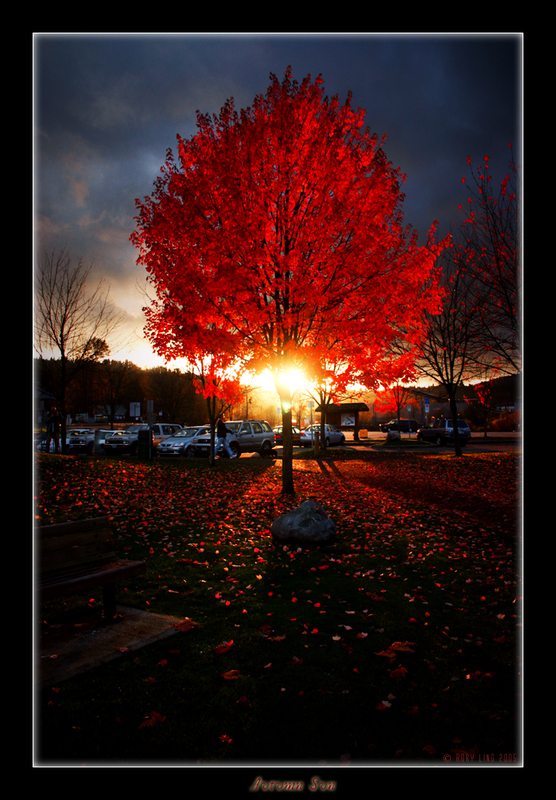 That stunning picture captured my heart.Love the autumn and especially red trees. And your lyrics touches the soul. This is indeed a beautiful site. Thanks! AMAZING…. so beautiful love it!